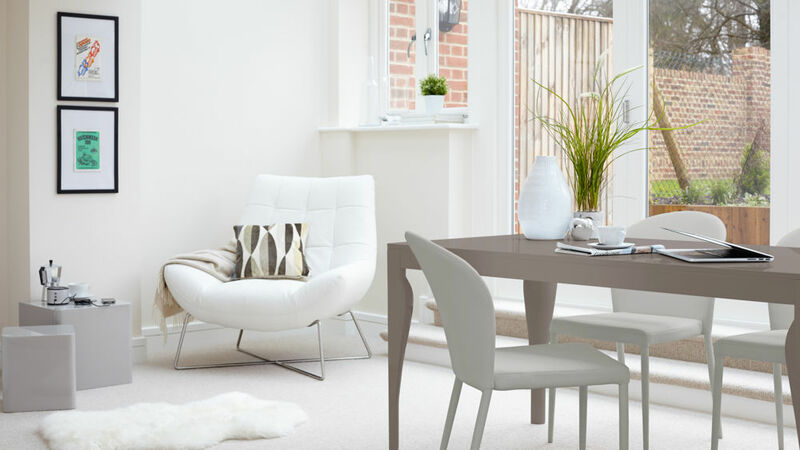 The gentle curves and cool, clean design of the Eva Taupe Grey Gloss and Santo Stackable 6 Seater Dining Set make it a truly elegant and sophisticated setting for your home. 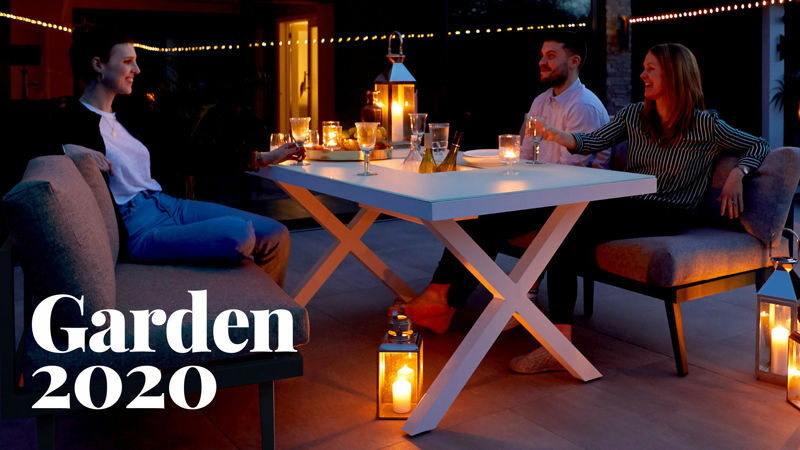 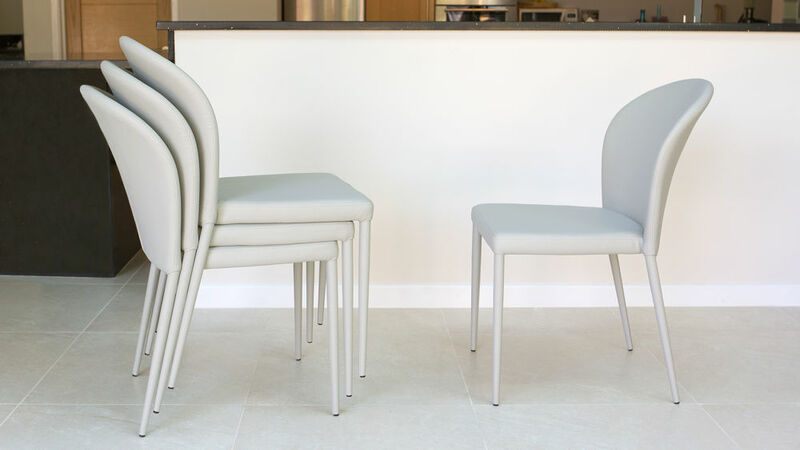 If you love spending time sat chatting around the dinner table, the Eva allows for plenty of room for friends and family to comfortably sit, in various seating arrangements that best suit you and your interior. 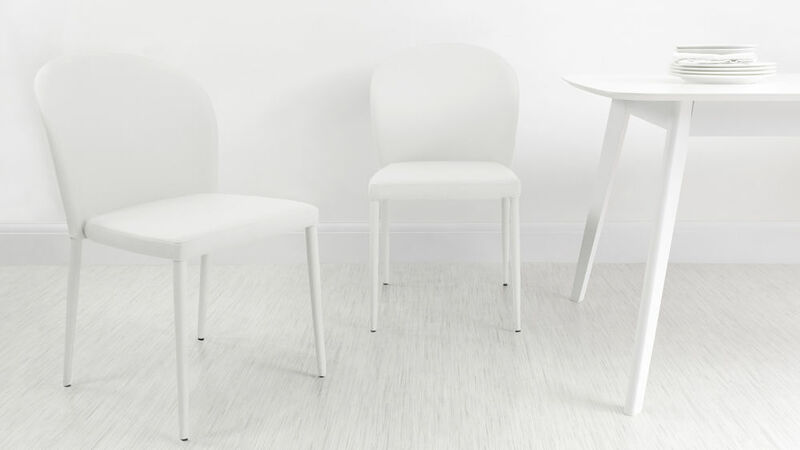 The shape of the Eva table and its glossy finish coordinates effortlessly well withe Santo chairs, which can also be easily stacked and stored away when they aren't in use. 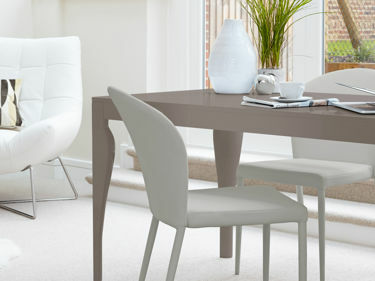 The Eva Taupe Grey Gloss Dining Table can comfortably seat up to 6 people, measuring at 160 x 80 x 75cm. 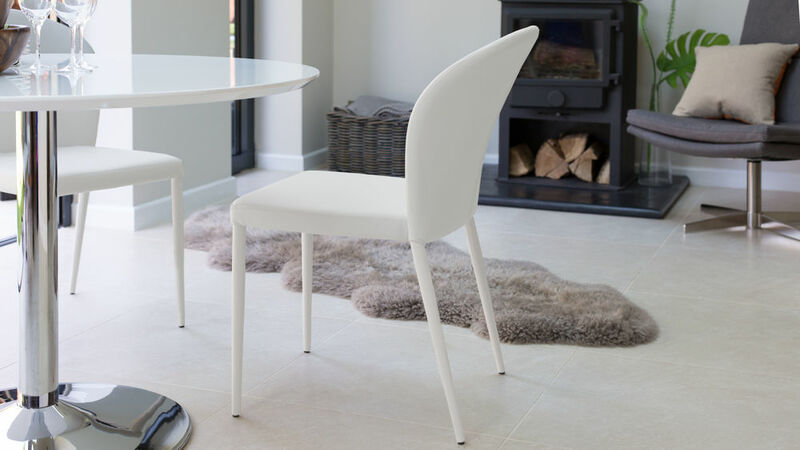 This sizing, paired with the elegant leg design and streamlined table top, allows the Eva to have enough of a visual impact without taking up too much space in your dining room. 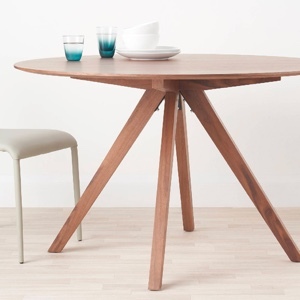 When designing the Eva table, we took our main inspiration from a traditional English kitchen style table. 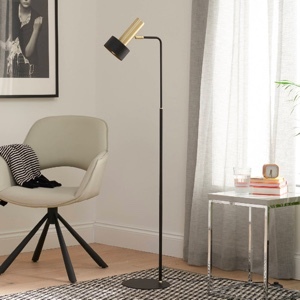 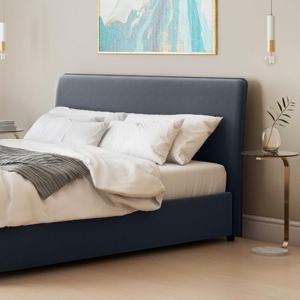 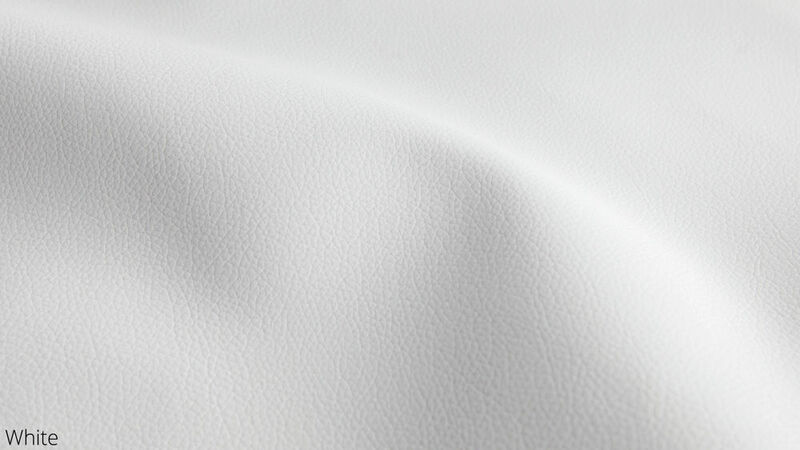 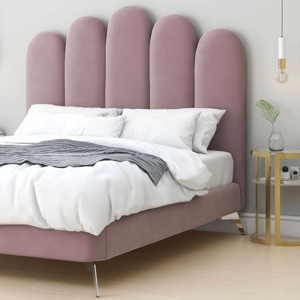 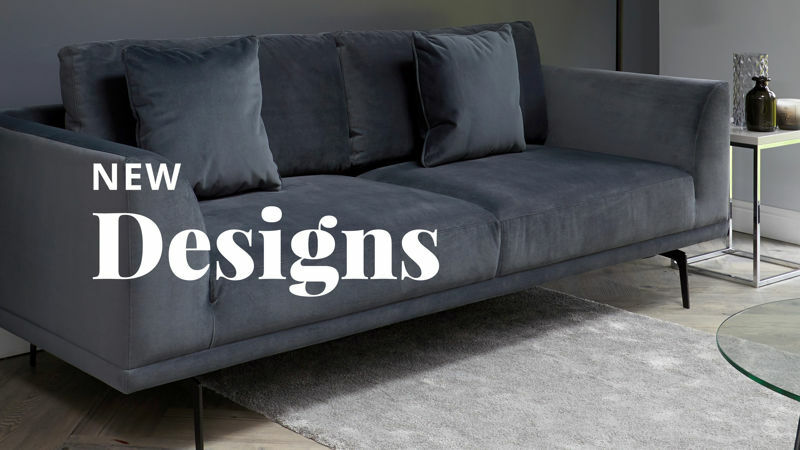 To create a more contemporary look, we smoothed the original lines and took all the unnecessary shape away, resulting in the leg frame having one seamless curve from top to bottom. 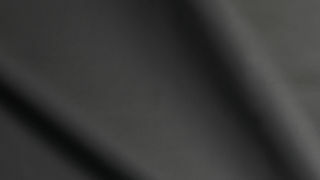 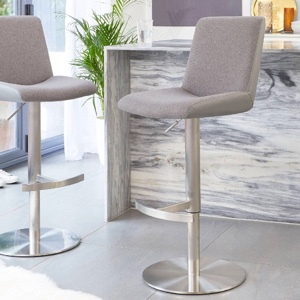 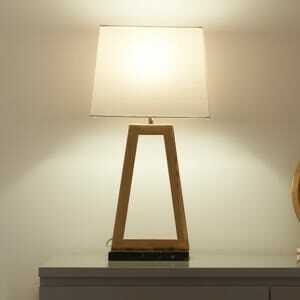 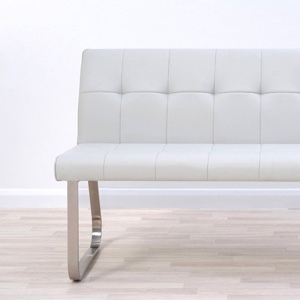  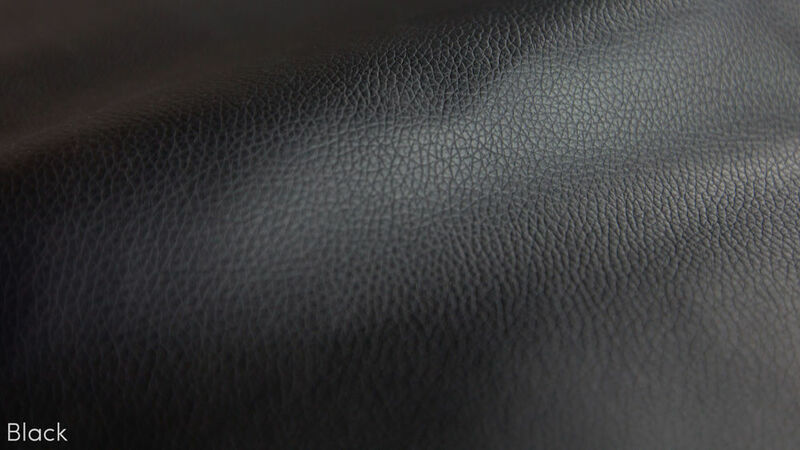 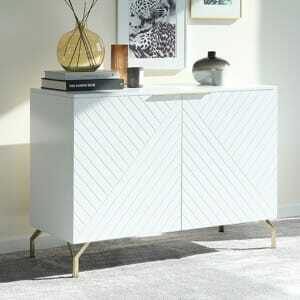 The main benefit of this is that the bottom of the leg is nice and slim, in keeping with tables overall elegant design. 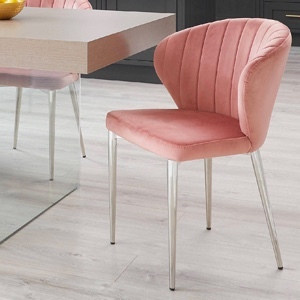 The gentle curves in the table legs and subtle carpentry detailing on the Eva make it the perfect pairing with the smooth, clean lines of the Santo Stackable Faux Leather Dining Chair, resulting in a beautifully coordinated dining set. 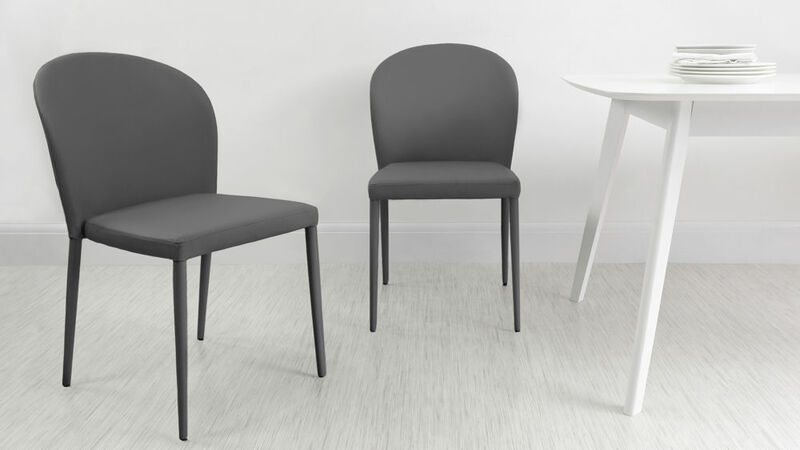 The lovely sculptural curved back of the Santo, along with its slanted tapered legs, adds to the comfort factor and the designer look of this seat. 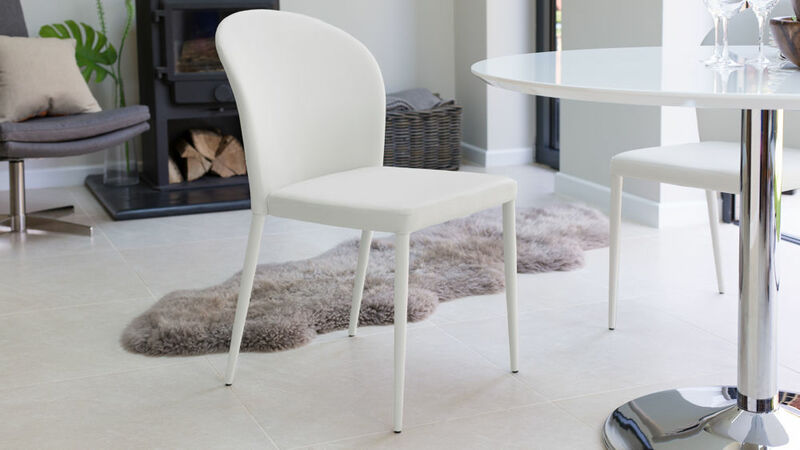 This keeps the Santo dining chair looking soft, spacious and extremely welcoming when placed around the Eva dining table. 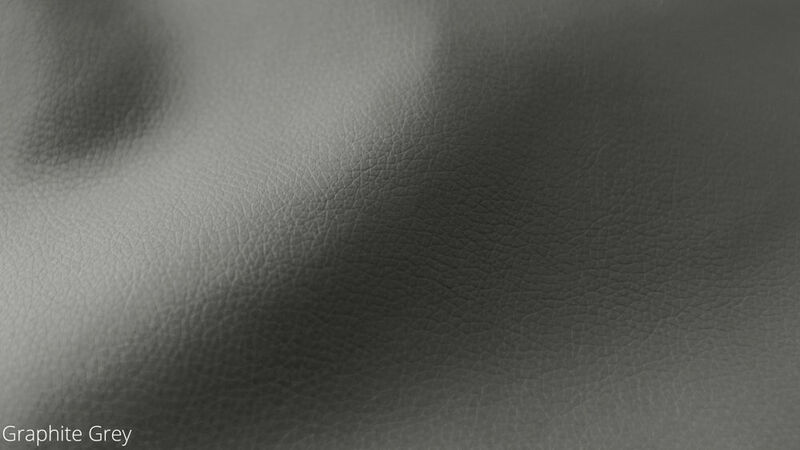 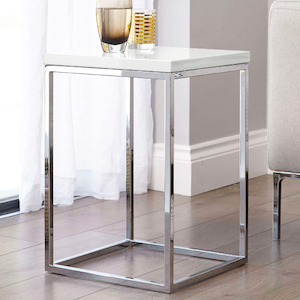 A grey gloss finish will add a lovely tactile warmth to your space. 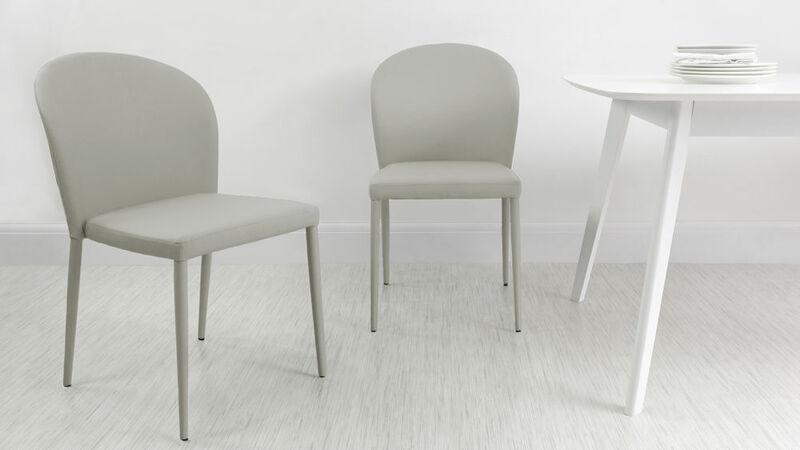 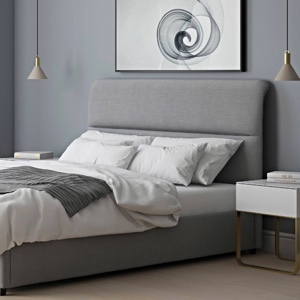 The taupe grey finish of the Eva also coordinates beautifully with the colour range of the Santo chairs which are available in 4 neutral shades of monochrome, creating a very contemporary and clean look. 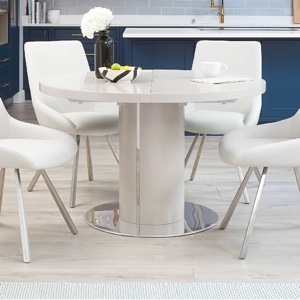 If you love the look of this set but are after a slightly different table finish, we also have the Eva White Gloss and Santo Stackable 6 Seater Dining Set available. 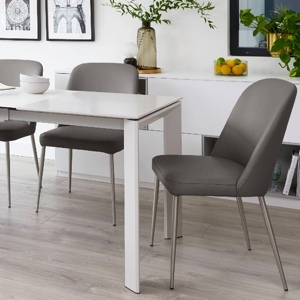 The Santo Stackable Dining Chair and Eva Grey Gloss 6 Seater Dining Table can also be viewed separately for more information on the individual products. 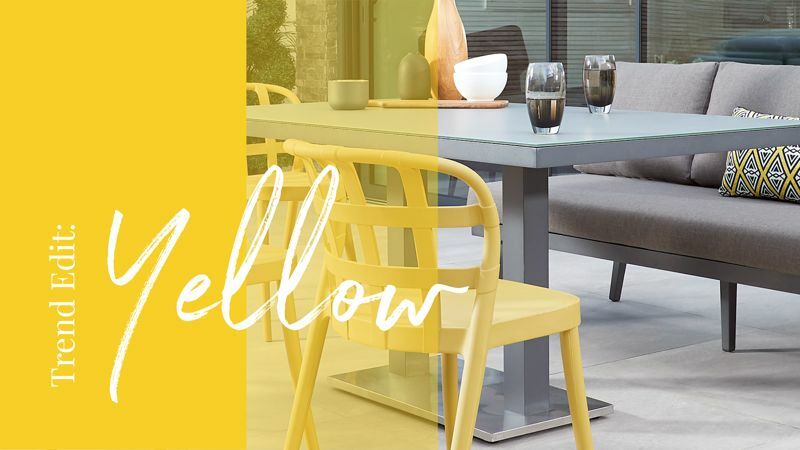 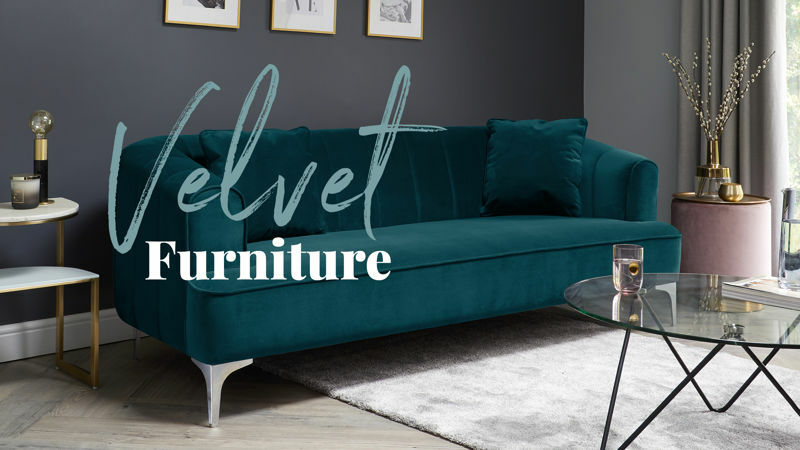 A beautiful feature of the Eva Grey Gloss and Santo Stackable 6 Seater Dining Set is that it is uninterrupted by metal finishes, so the smooth matt and glossy textures create a sleek and homogeneous look. 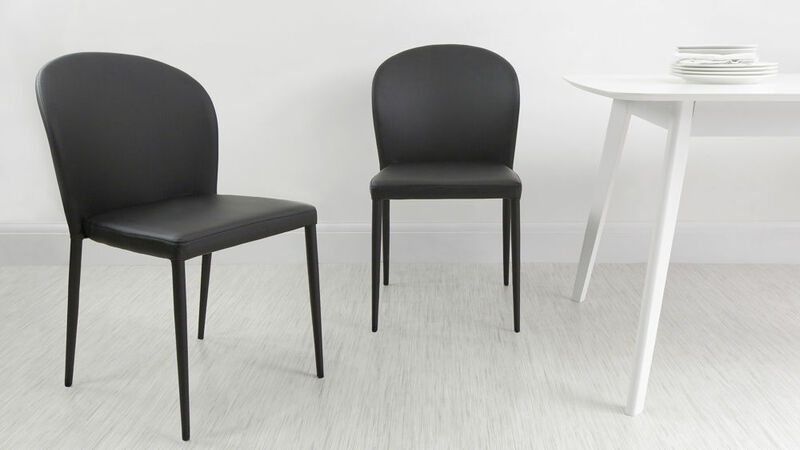 This makes the dining set very visually smooth and soft, with the definition being introduced through the clean shape of the Santo chair back and of the Zen. 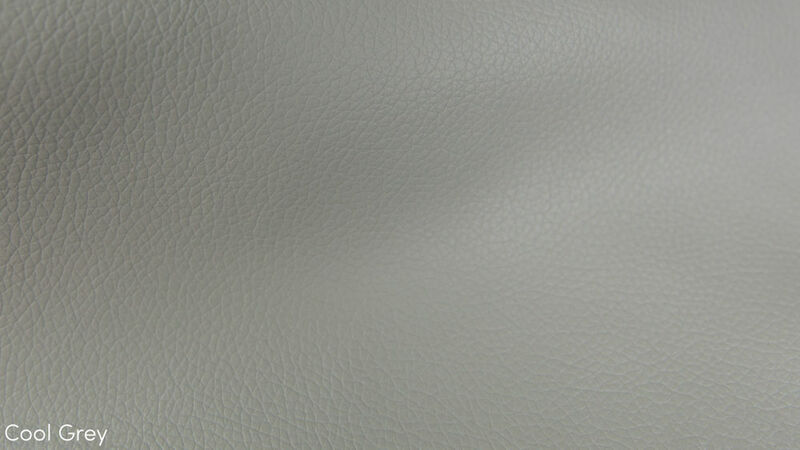 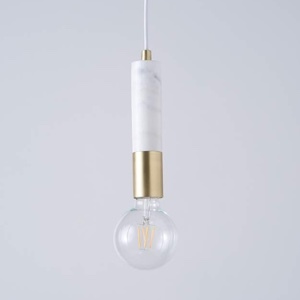 This also removes the hassle of having to match up metal elements alongside other finishes in your existing interior. 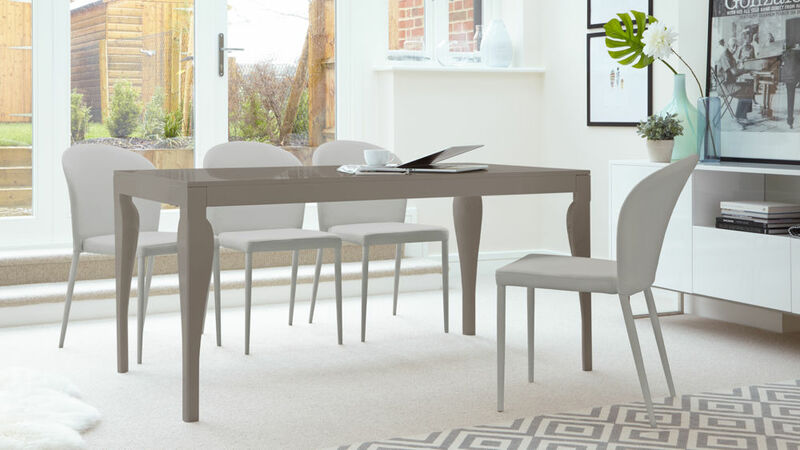 The high grey gloss finish adds a hint of colour alongside a tactile warmth, making this dining set a very stylish a welcoming addition to your home.